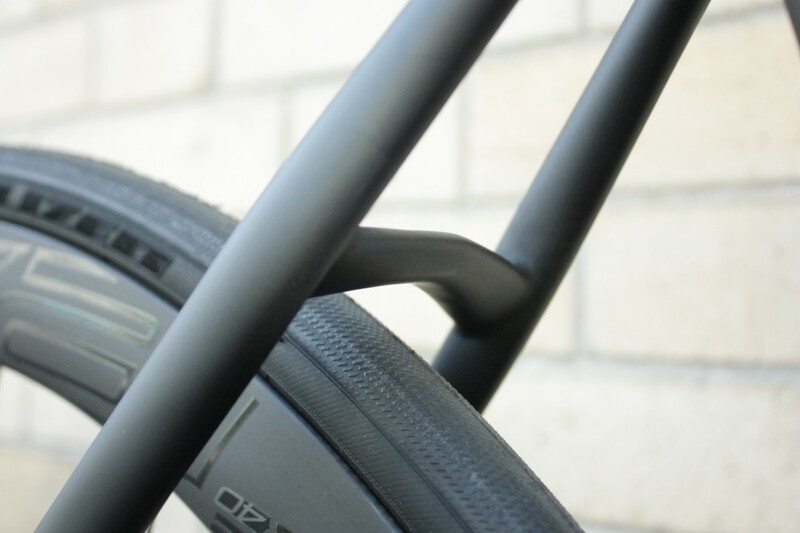 Never in so many years have we seen a more forward thinking and functional bike, all in an elegant total package. 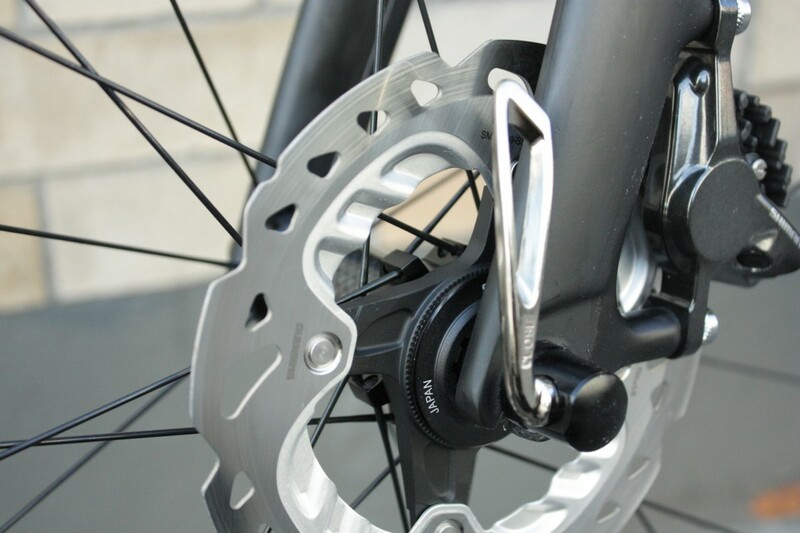 The incorporation of disc brakes on a road bike is nothing new, but with the Tarmac Disc, they just seem to belong. Utilizing Shimano Cycling’s industry leading hydraulic disc brakes for the road, the Tarmac benefits from the IceTech heat management system. The construction of the IceTech rotors and the cooling fins on the brake pads allow the system to run very cool, making 140mm rotors a suitable option. 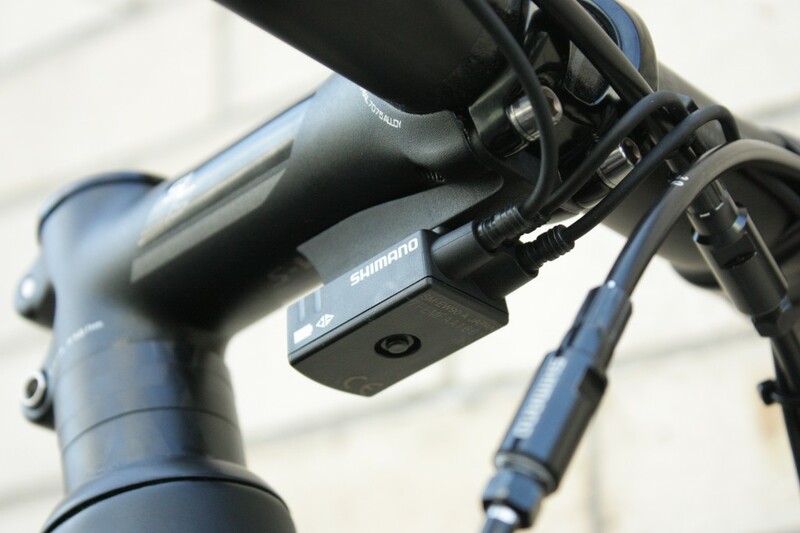 Sleekly integrated into the hydraulic levers are the shift buttons for Shimano’s amazing Di2 electronic shifting system. 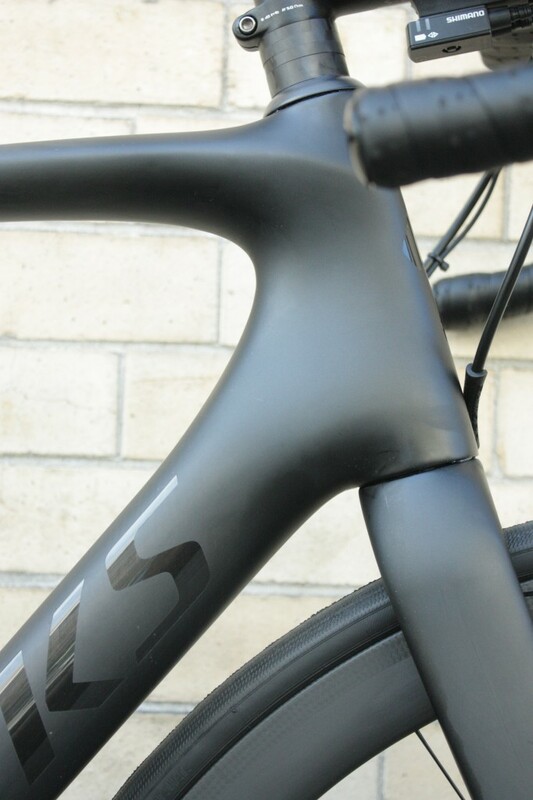 This is another area where the Tarmac Disc’s bold design shines, as there are no superfluous provisions for mechanical cable shifting. This omission lends the Tarmac incredibly smooth and sleek appearance. The future of racing bikes is electric, and Specialized has gone all in on this technology. The Tarmac was already a bike with wonderful handling and confidence inspiring stability. 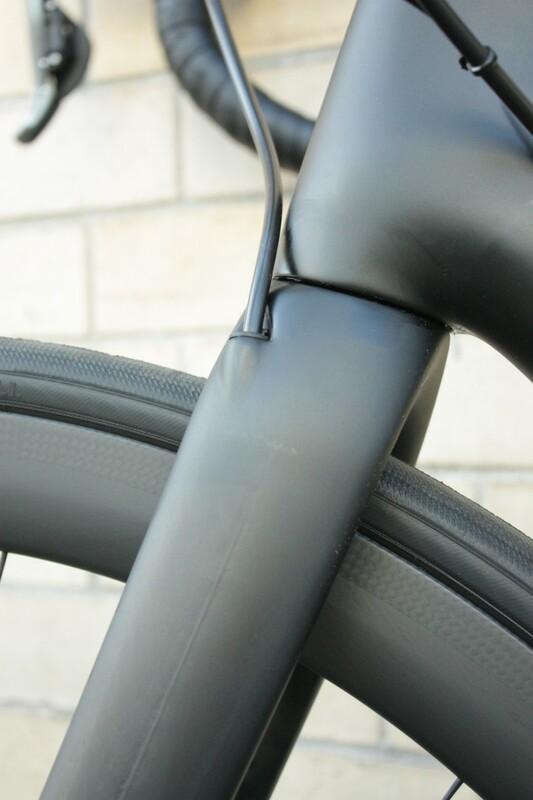 Now with these new technological additions, we feel this amazing bike has gone from great to near perfect!